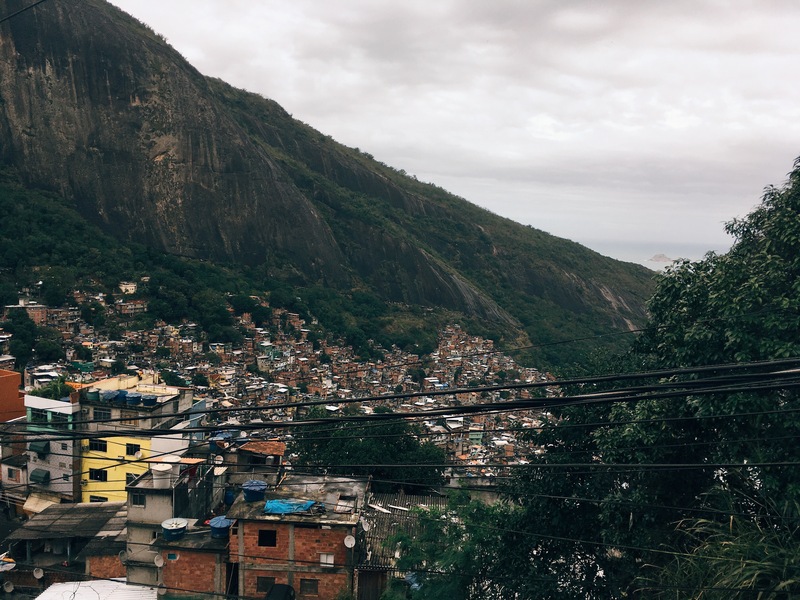 Here are some pictures i got from a walking tour around a slum area in Rio. This tour would be an interesting choice for tourists from a developed country. But not for the ones from developing country. You must have seen this kind of area in your home country. Which was my case since i am from Indonesia. Yet, it was still an interesting thing to do and you can still find new stuffs to learn. Is it safe? Absolutely! As long as you obediently follow your tour guide’s directions.